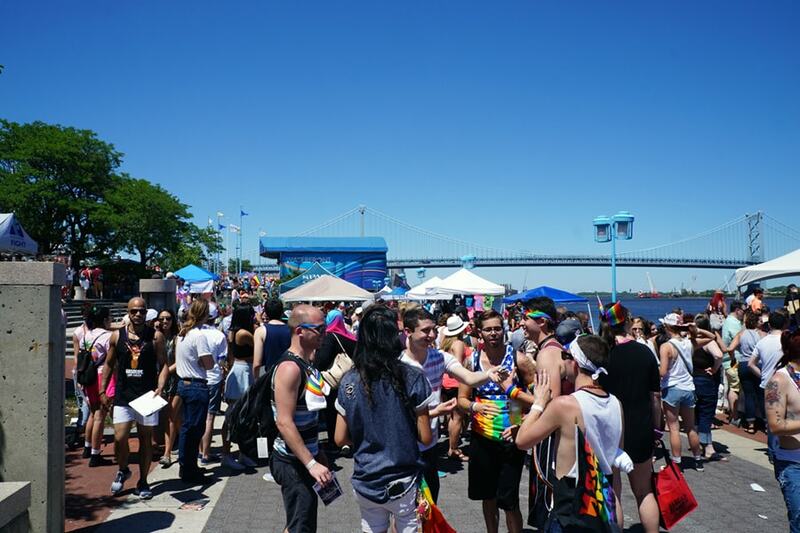 Philadelphia, PA- Sunday, June 12th, 2016, marked the 28th Annual Philly PrideDay. 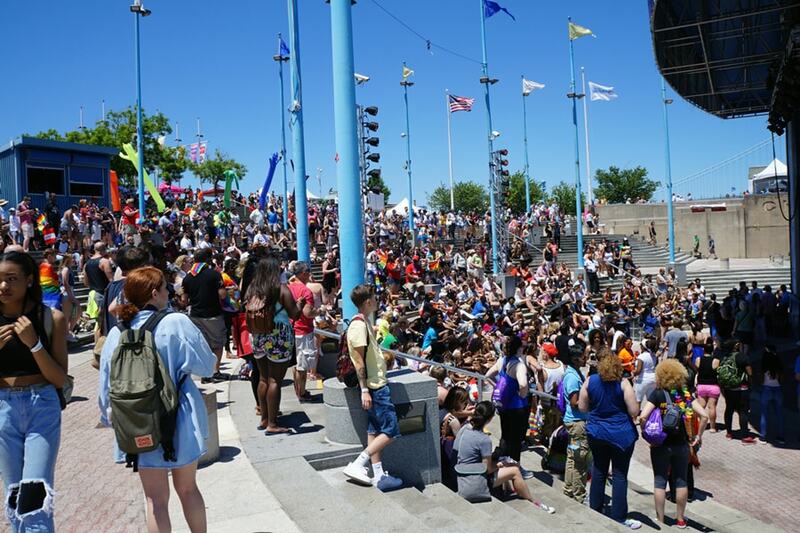 In 1988, PrideDay started out as an impromptu rally and evolved into an annual tradition attended by over 25,000 members of the Philadelphia community. 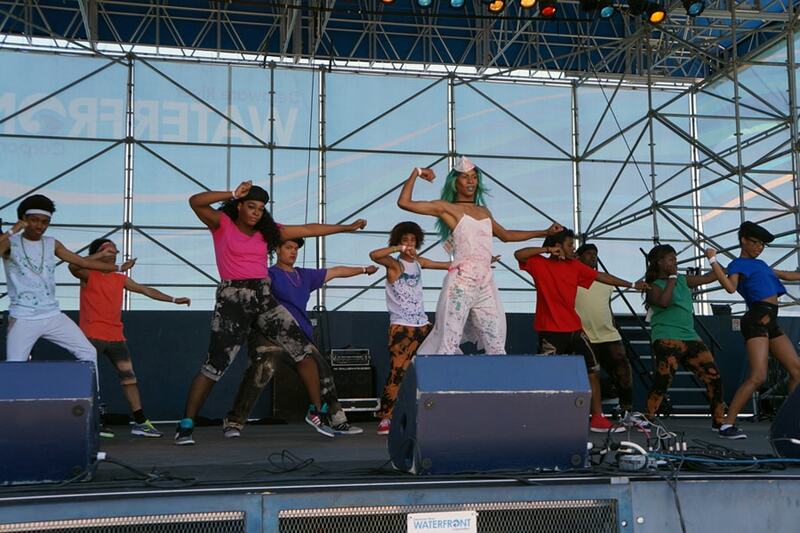 There were over 200 groups and vendors in attendance and 13 different performers onstage. Event sponsors and volunteers were on site from 5:30 am and did not have all the news details on the Orlando tragedy. In the short time after the news broke about the mass shooting in Orlando that targeted the LGBT community, the partial news reached the crowd. KeystoneCare staff was inspired and proud as people stood together stronger than ever. As participants marched along the parade route, there was a heightened police presence. People talked about the tragedy, read their cell phone news feeds, and local media interviewed people for evening news sound bites. 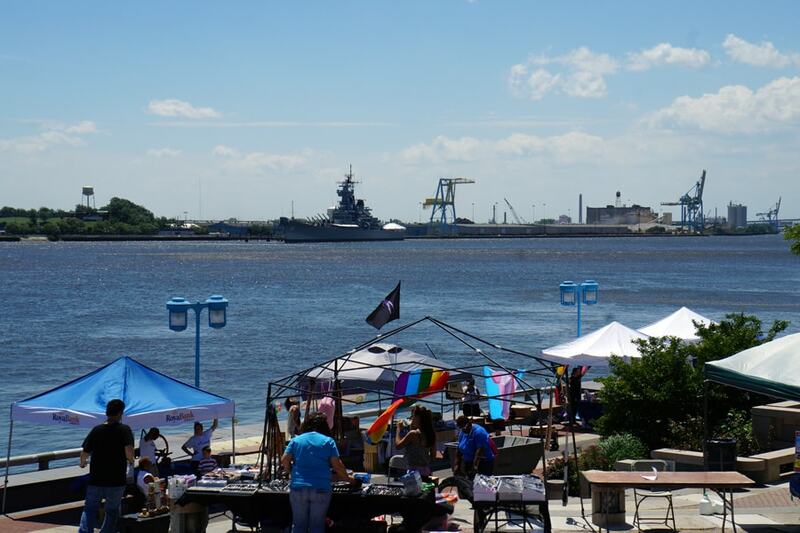 The mood remained positive and people expressed a greater sense of purpose in participating in an event that celebrates LGBT rights and acceptance.  KeystoneCare has advocated for LGBT acceptance since it first opened its hospice over 20 years ago. 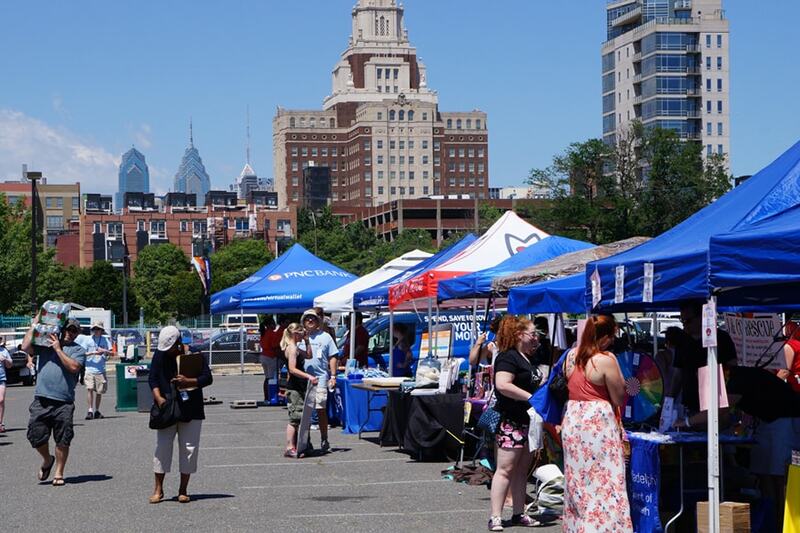 Staff attended Philly PrideDay to share its history of providing care and support to all, and with respect for gay, lesbian, bisexual, and transgender patients. Some of the information we shared included home care services and HIV/AIDS care. We also discussed healthcare topics such as such as the importance of advance directives for domestic partnerships, and tips on how to find LGBT-affirming home care services. KeystoneCare looks forward to returning next year. 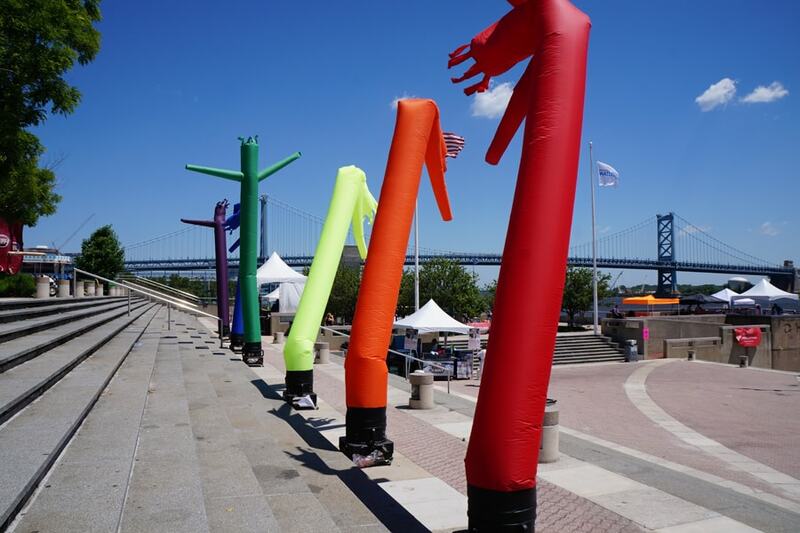 To Learn more about Philly Pride Presents click here.